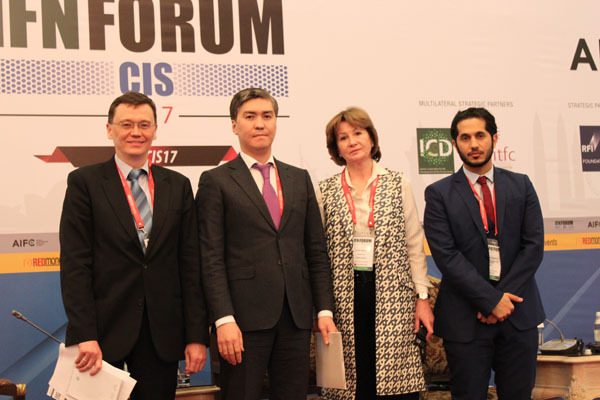 The Commonwealth of Independent States (CIS) region has seen encouraging activity in recent years, including regulations– while the global market is also paying attention to the region as investors seek to diversify and tap new markets. 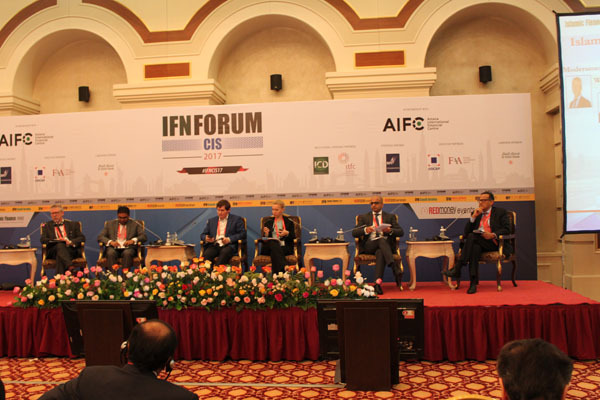 The current geopolitical situation provides a further catalyst for the CIS region to develop its Islamic banking and finance capabilities. 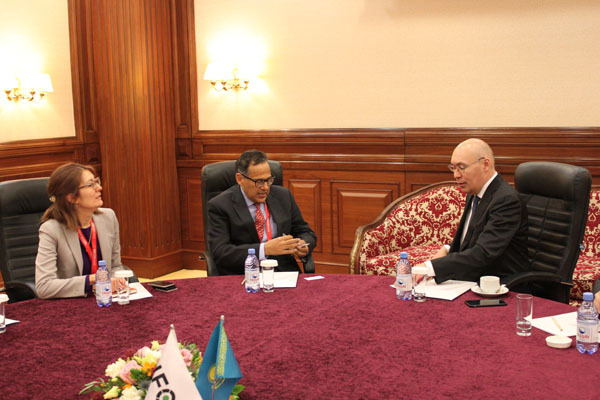 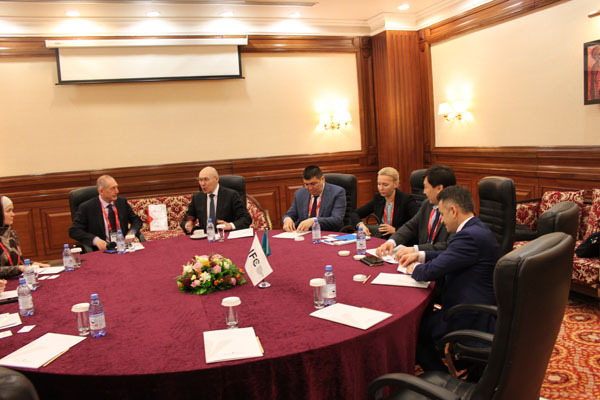 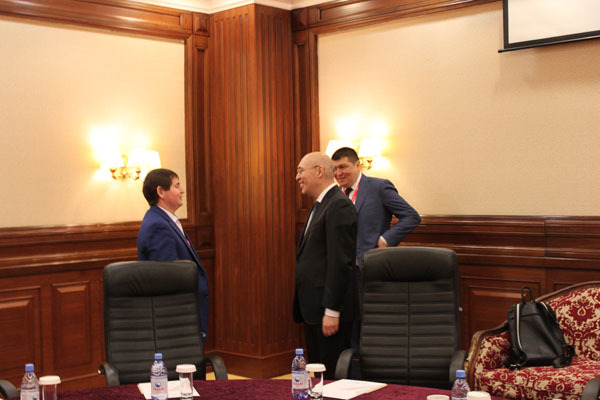 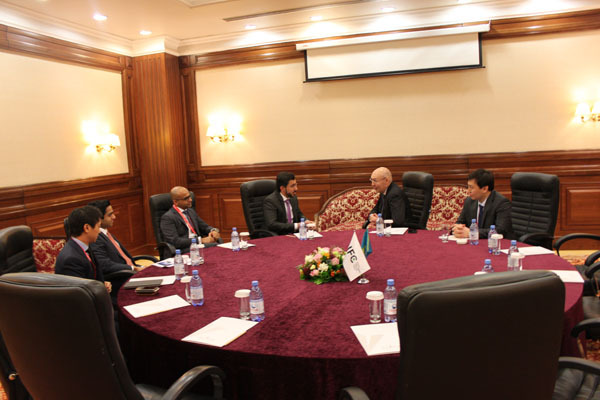 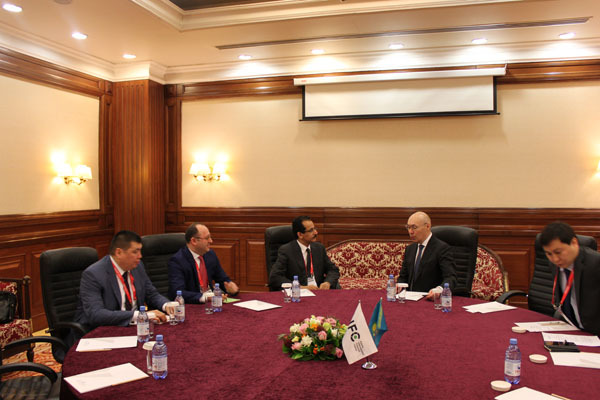 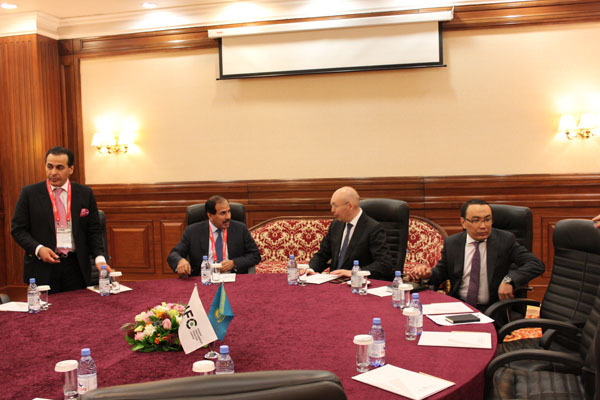 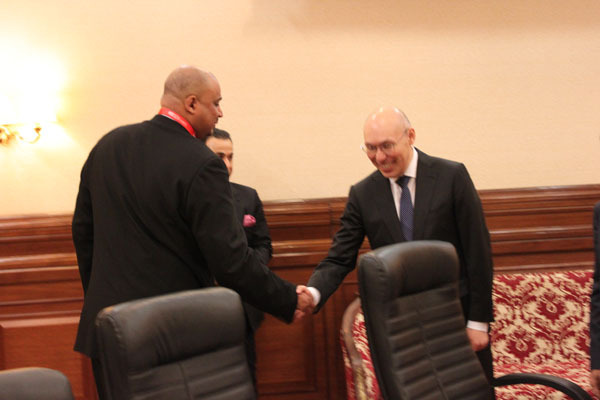 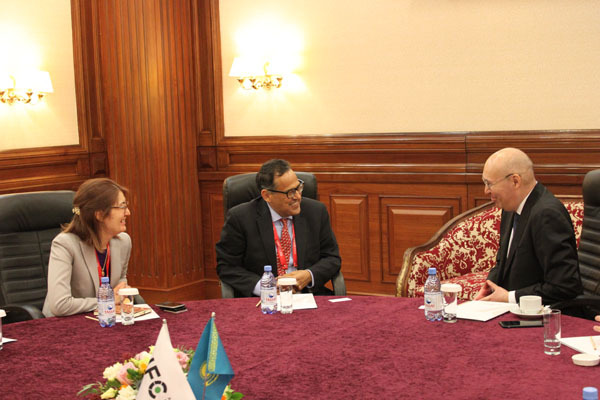 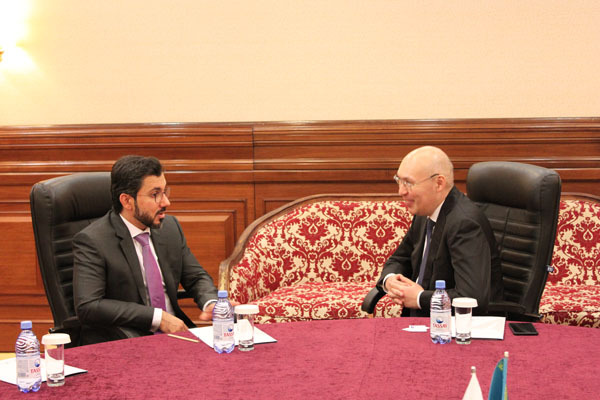 A regional leader, Kazakhstan continues to make inroads in bringing Shariah compliant financing and banking by continuously working on bolstering the regulatory environment for Shariah finance by amending the legislation over the last few years. 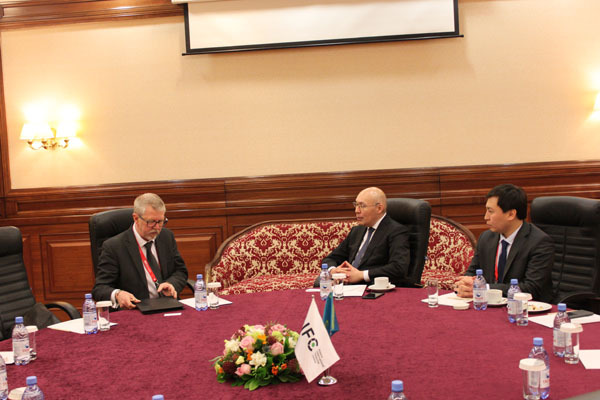 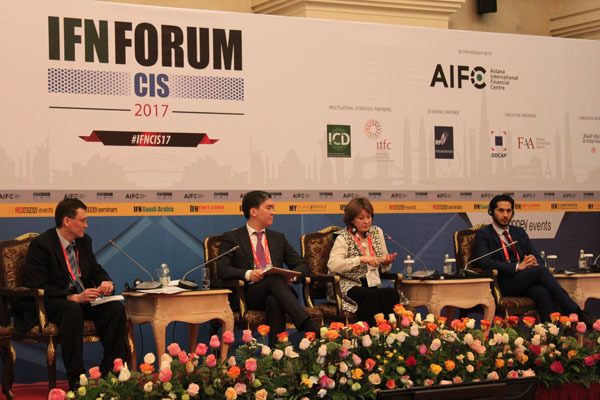 These amendments put Kazakhstan in a unique position within the CIS region as the only country with such progressive Islamic finance legislation, and could act as a catalyst for other CIS governments to consider following in Kazakhstan’s footsteps. 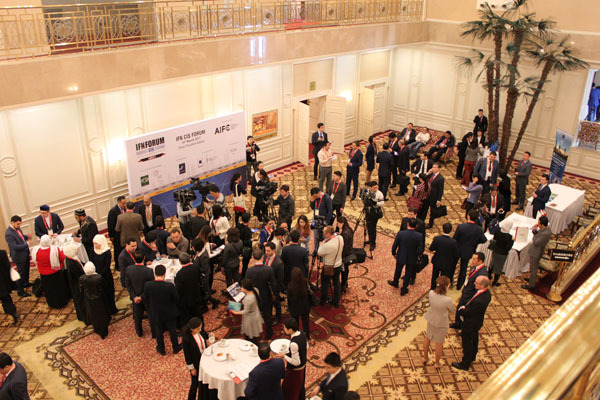 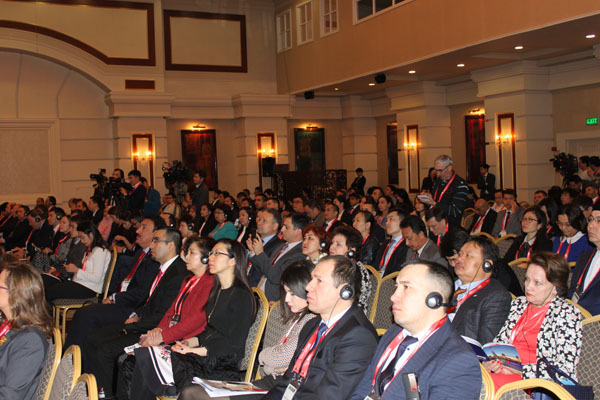 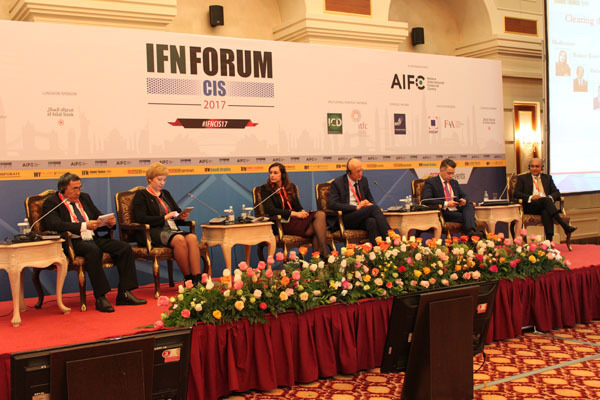 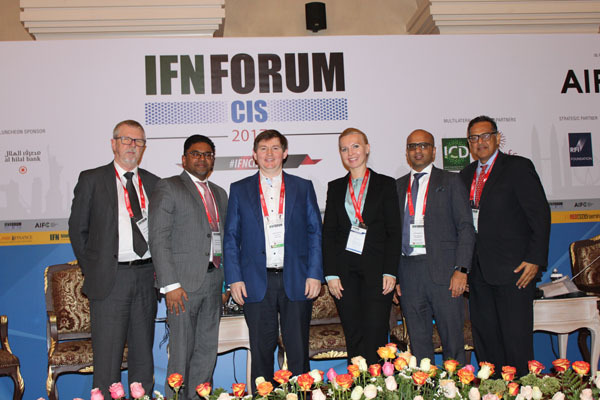 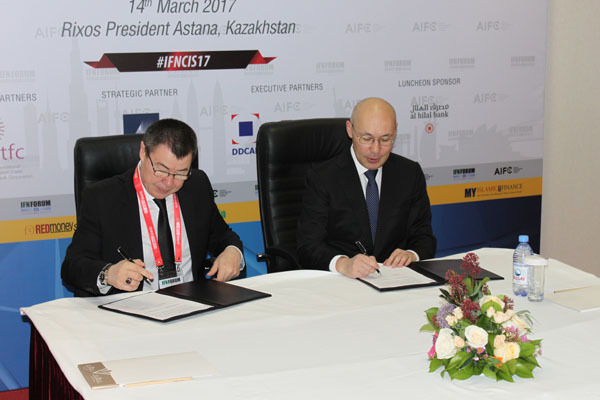 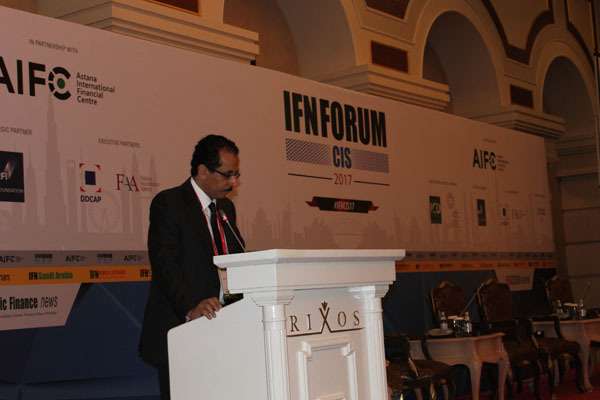 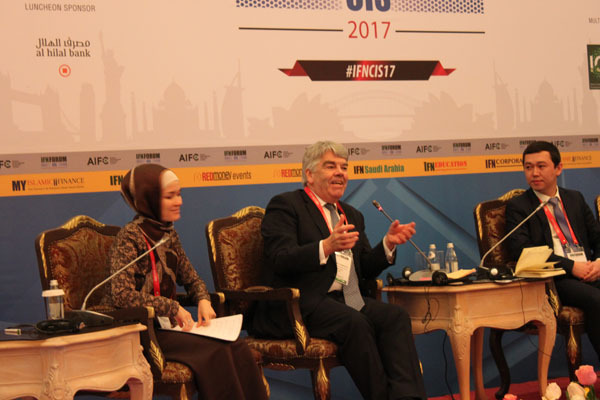 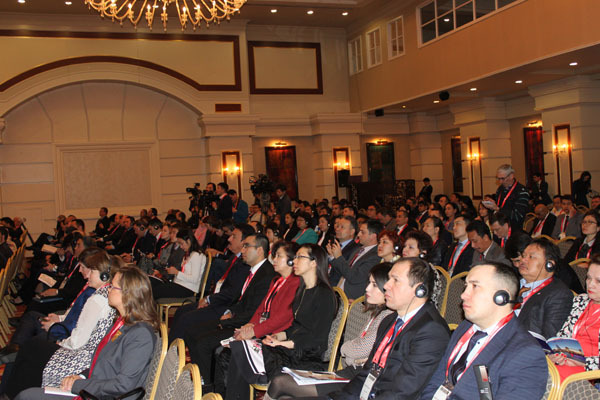 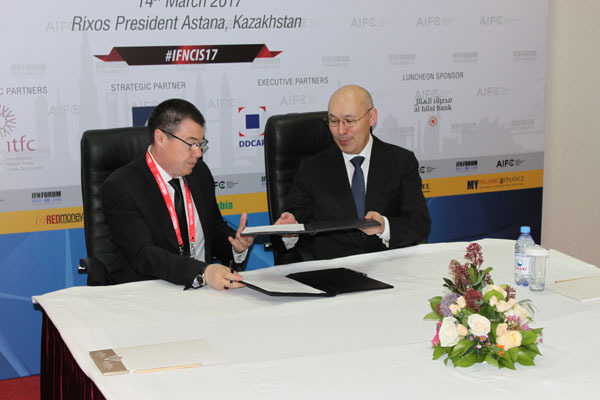 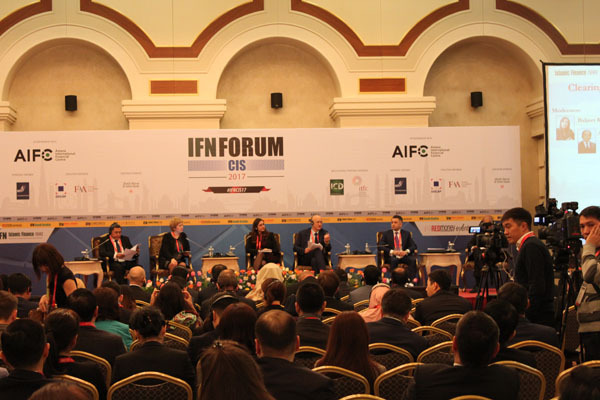 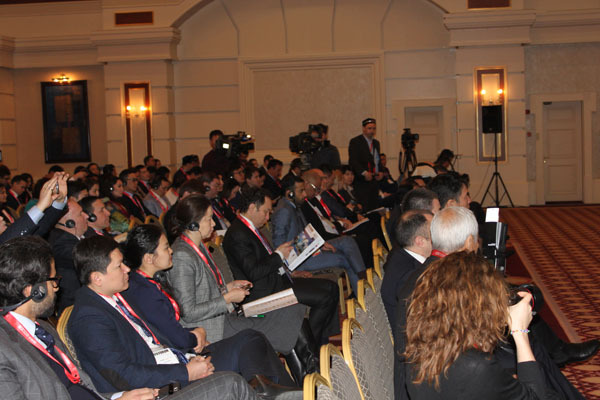 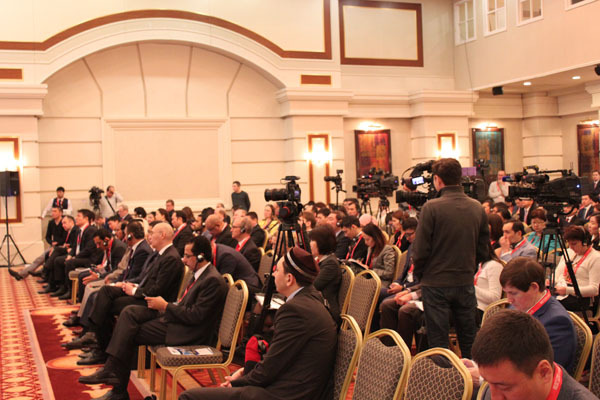 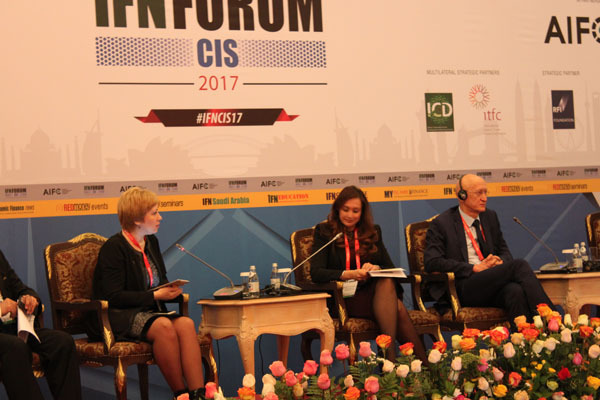 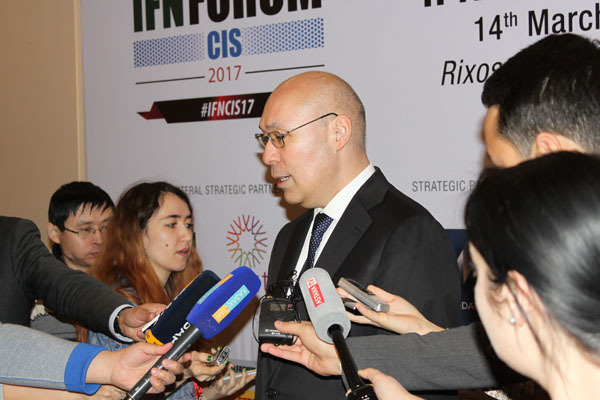 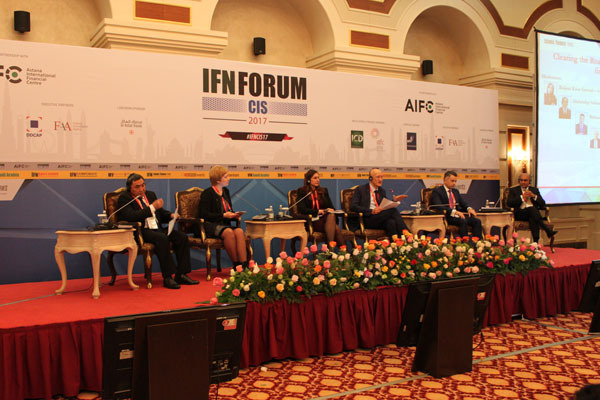 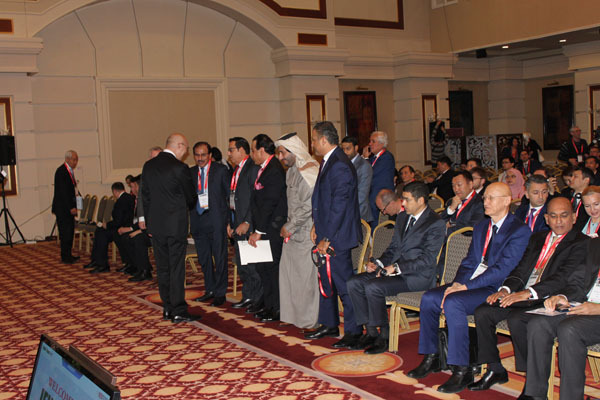 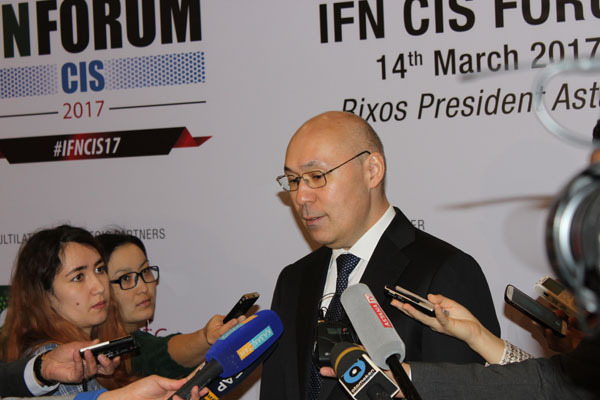 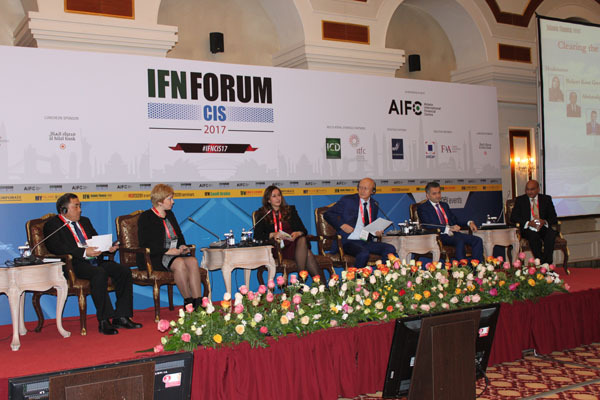 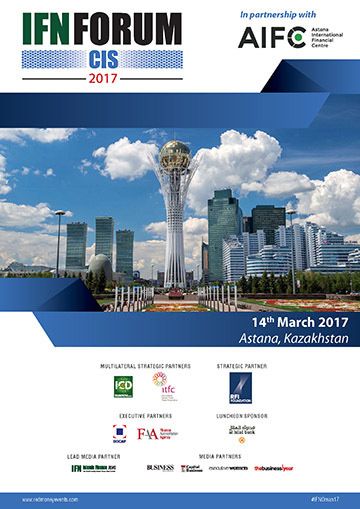 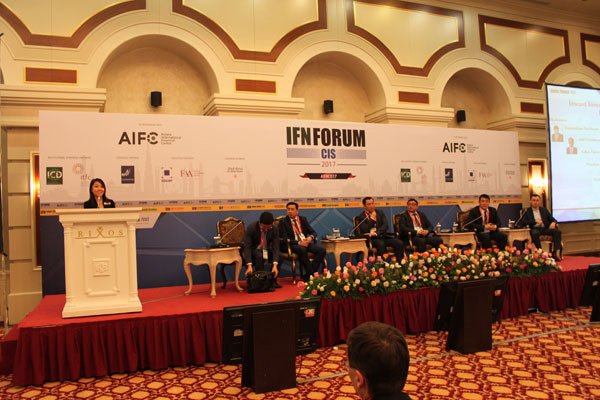 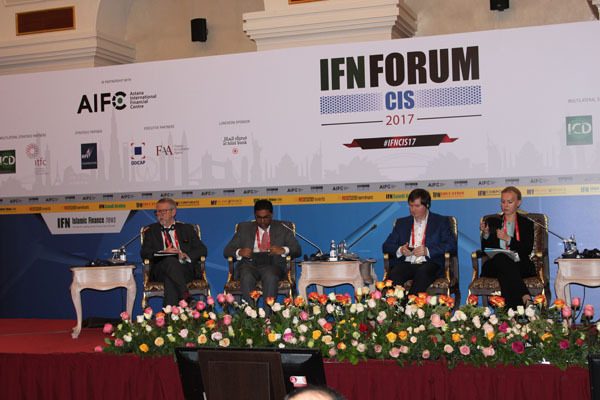 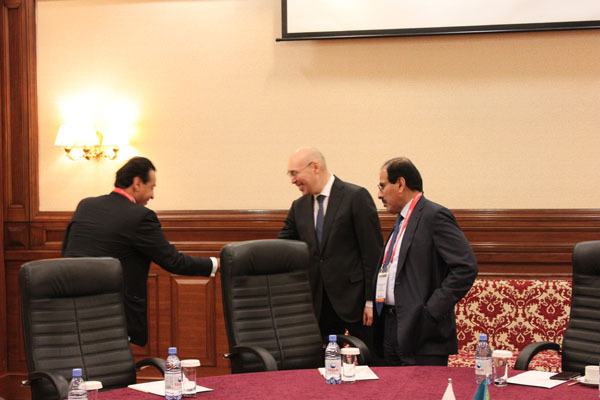 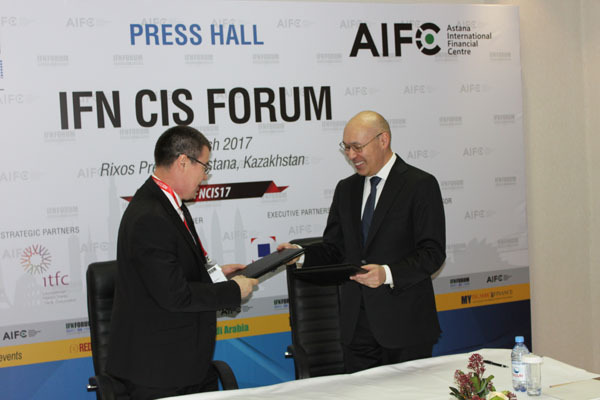 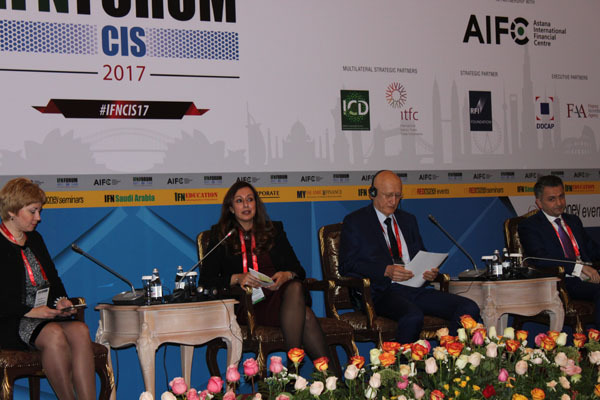 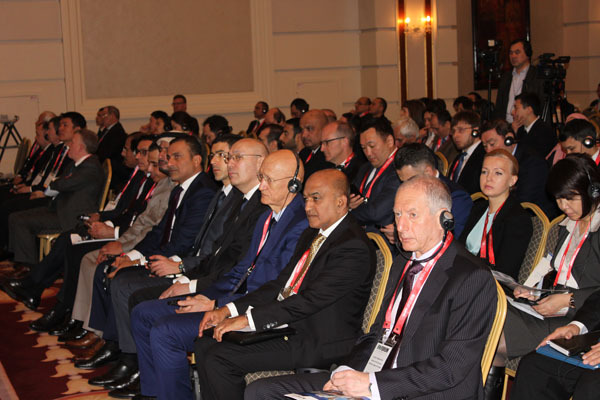 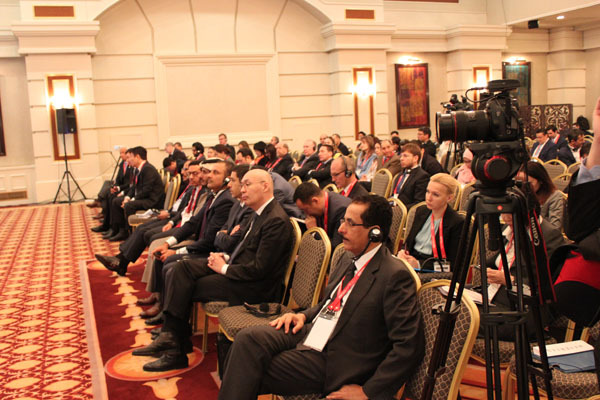 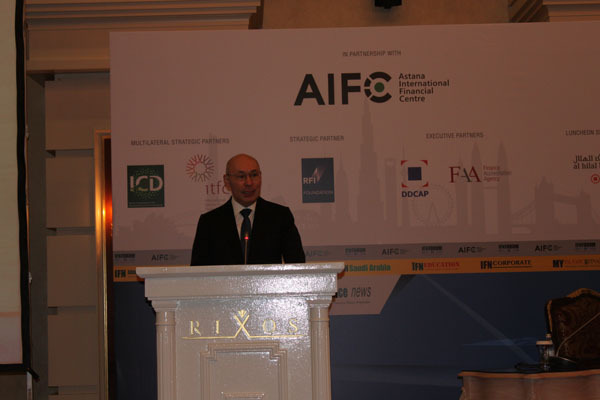 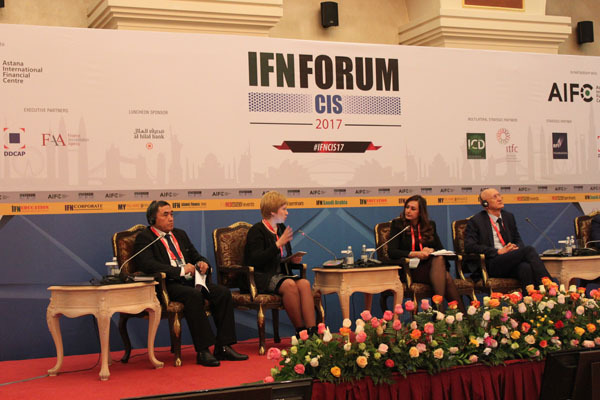 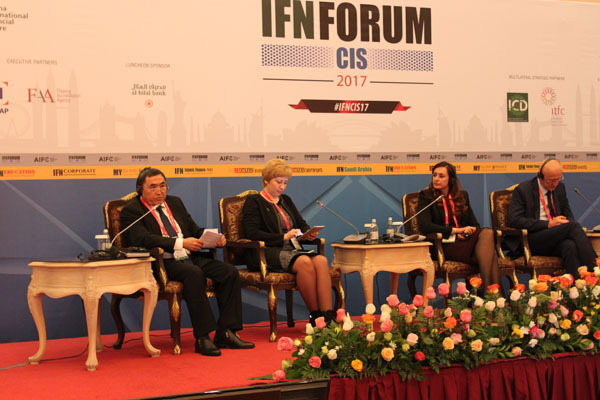 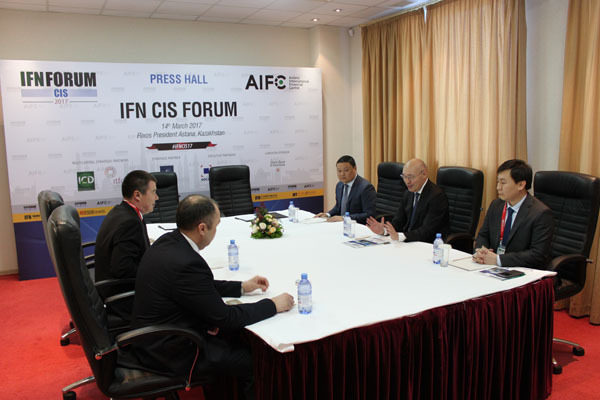 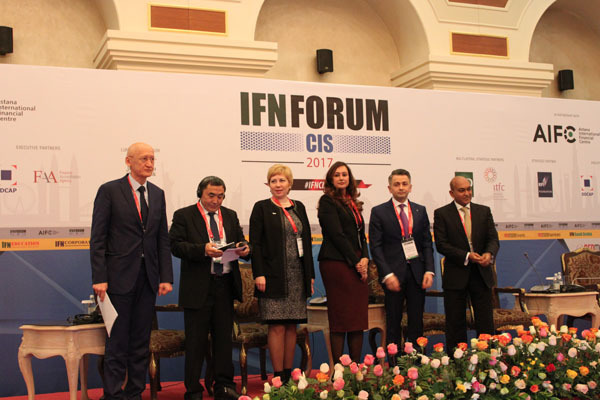 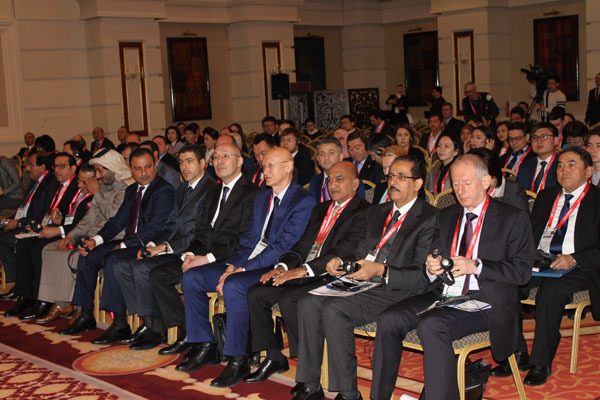 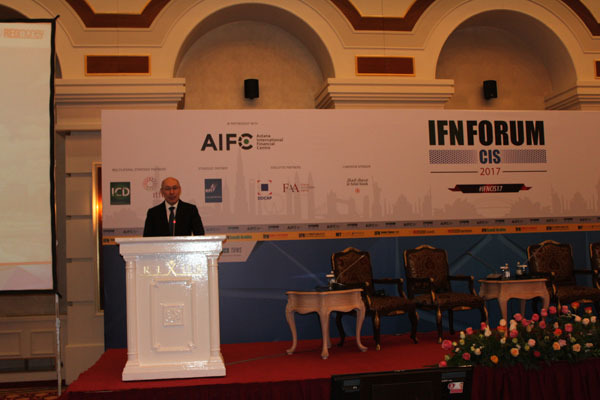 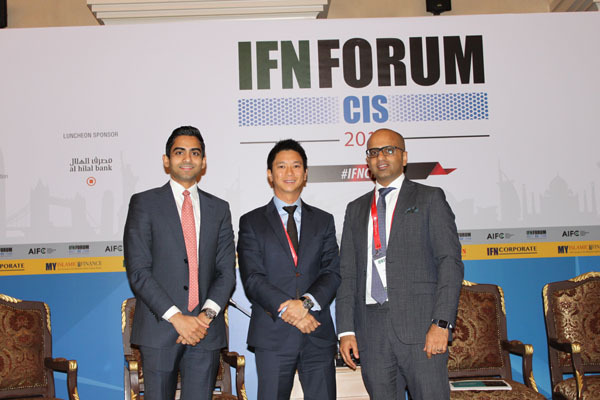 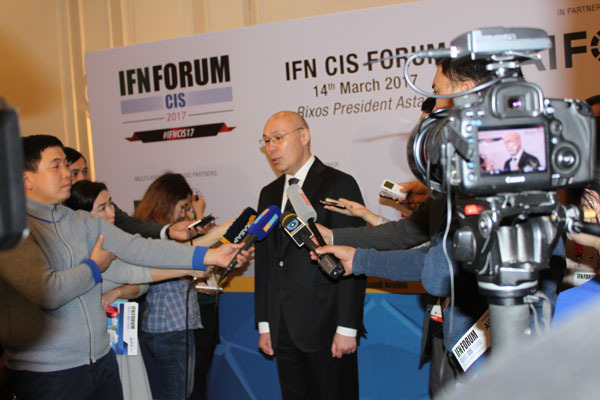 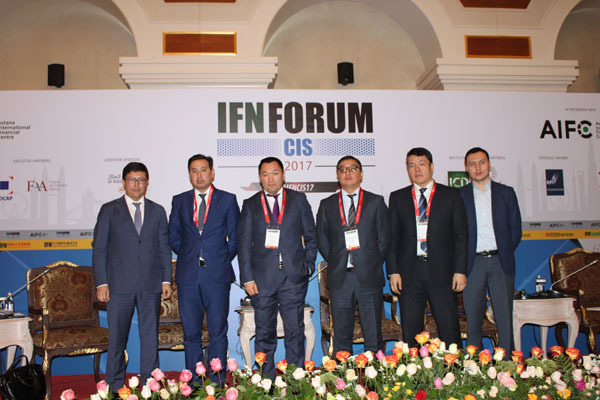 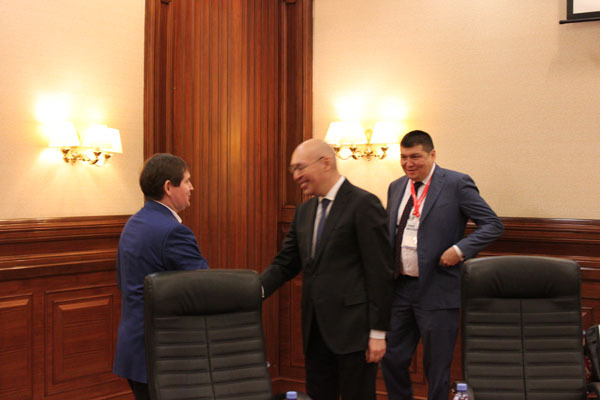 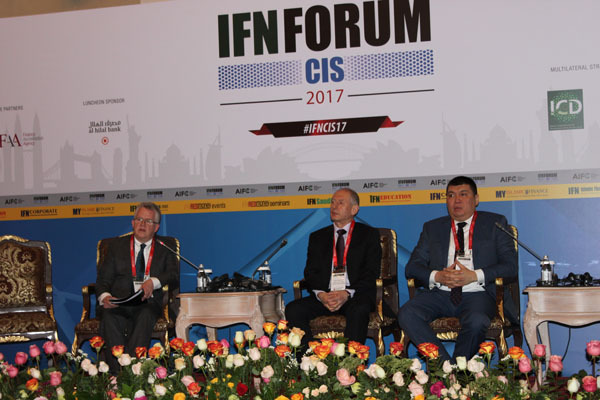 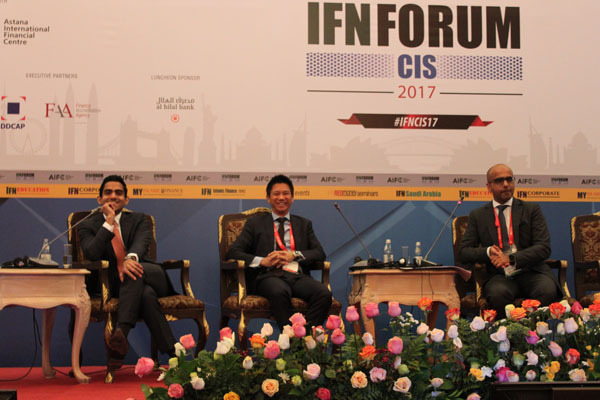 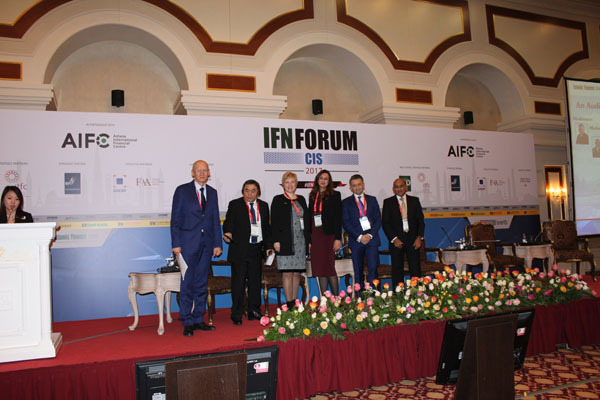 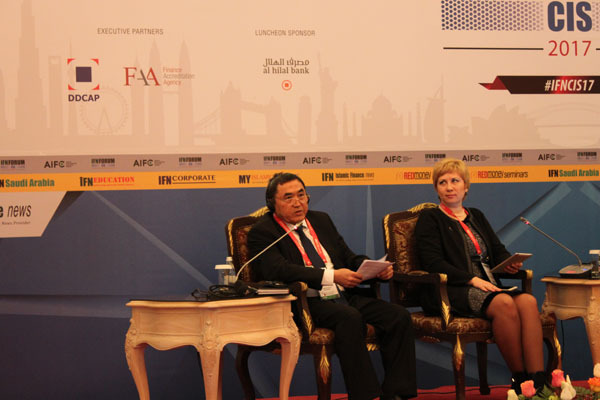 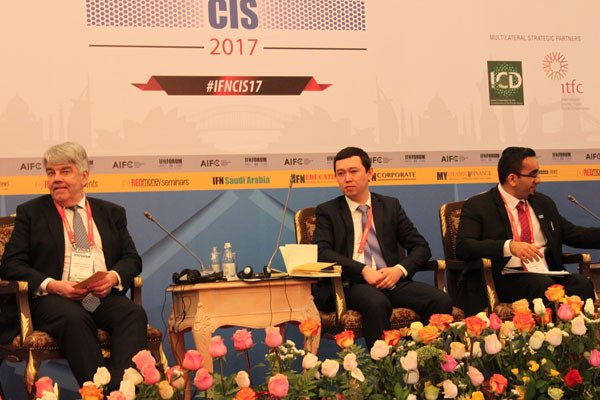 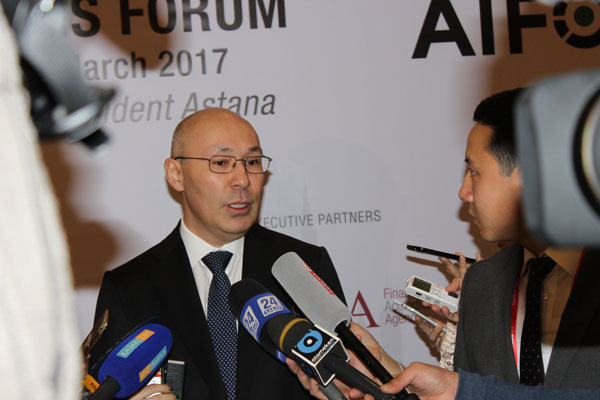 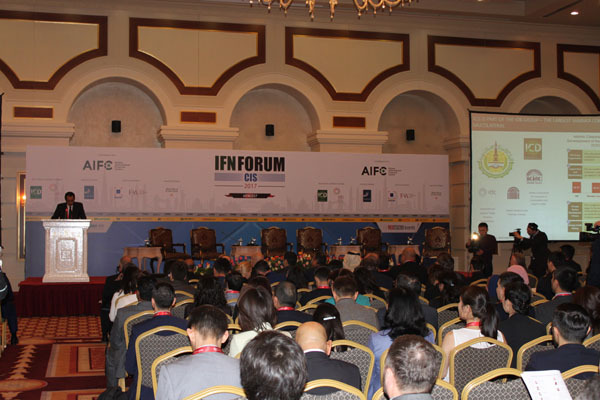 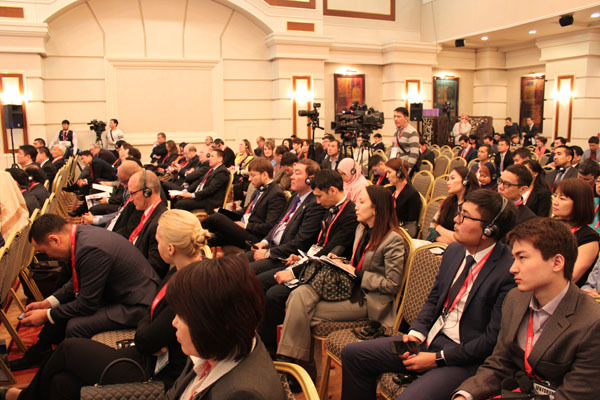 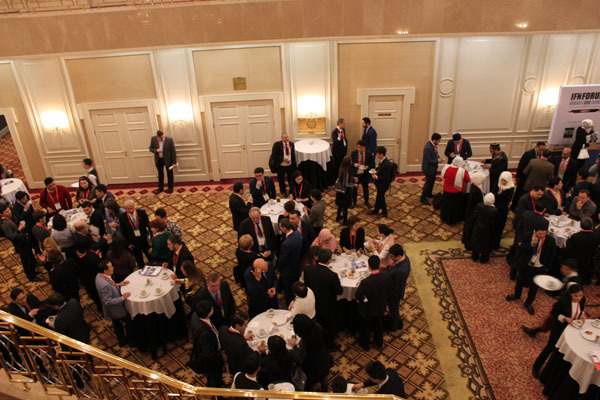 An increasingly important region for the industry and with vocalized support from multiple stakeholders, 2017 will see the second installment of IFN CIS Forum, this time in Astana, the capital of Kazakhstan, and the event is expected to draw market players and regulators from key Islamic finance markets globally and all CIS and Russia. 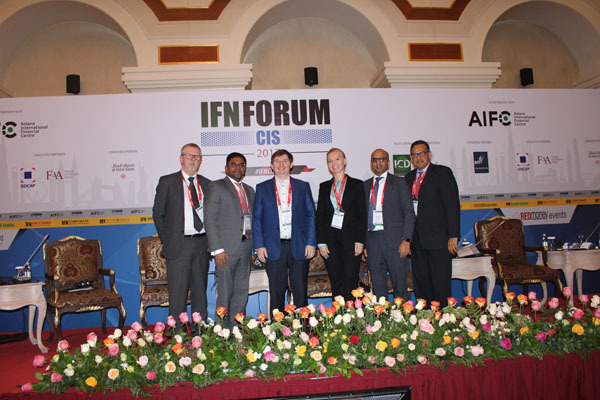 The CIS countries are believed to hold a great potential for the industry but history tells us that large scale adoption is a slow transition, not a massive jump. 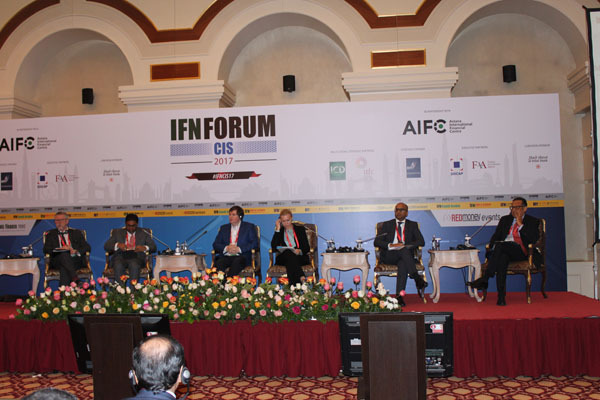 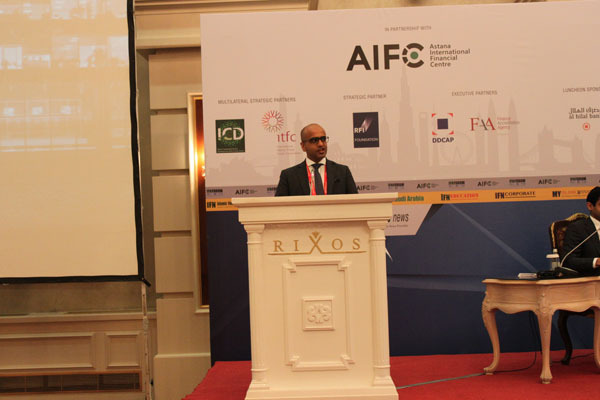 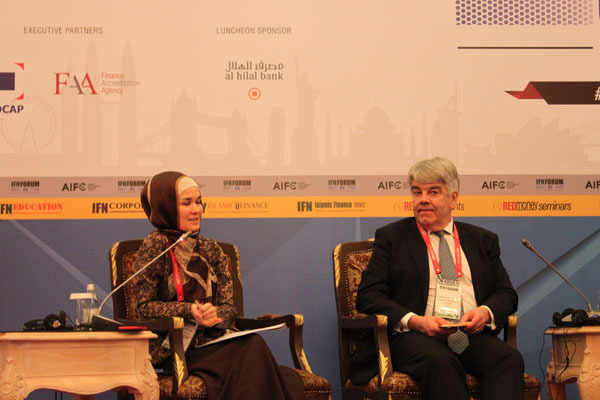 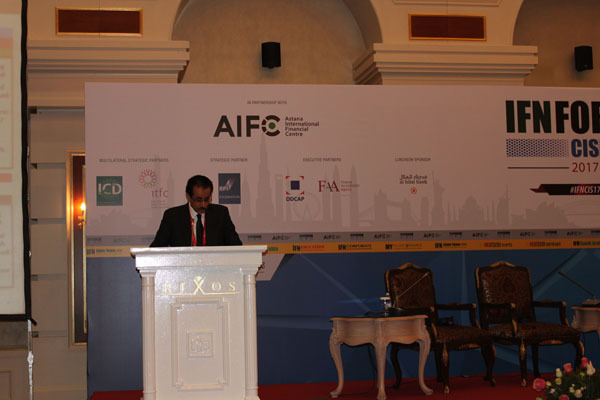 What are the stepping stones that will be put in place to facilitate growth of Islamic finance in the region? 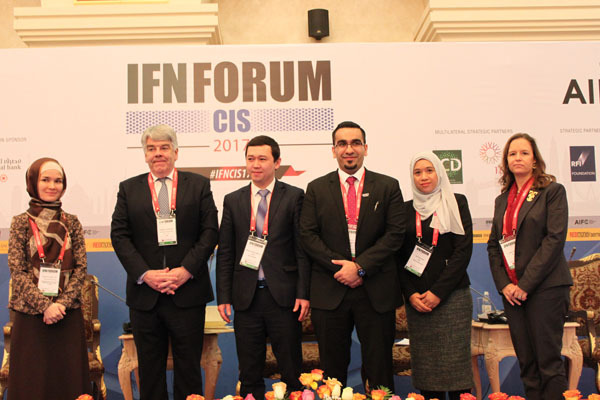 What investment opportunities the region’s got to offer the Islamic investment community in 2017? 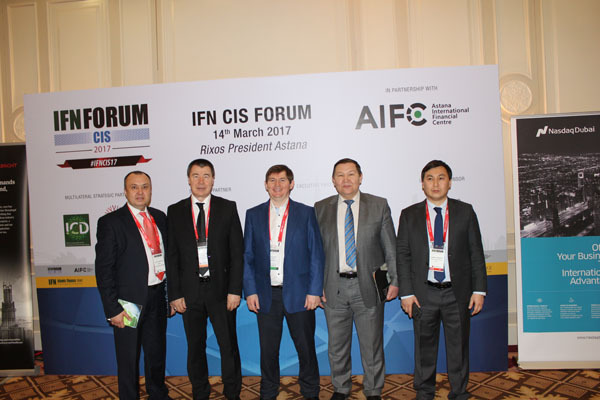 Why the CIS and not the rest of the world? 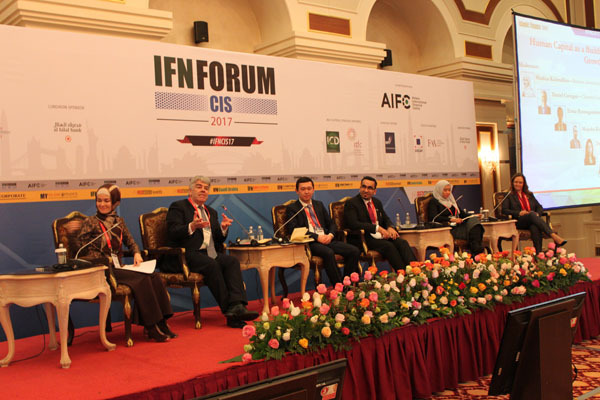 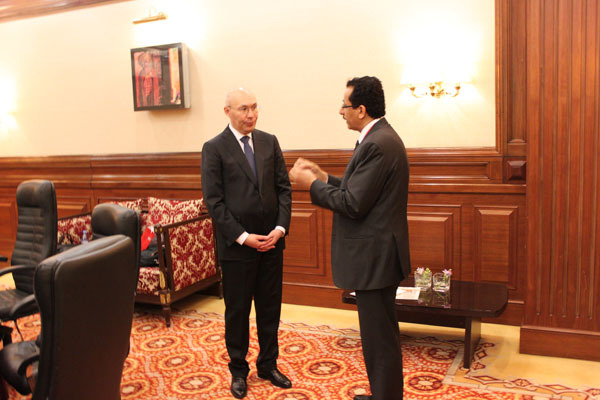 How can IF facilitate development of regional resources in oil & gas, energy, agriculture and halal industry? 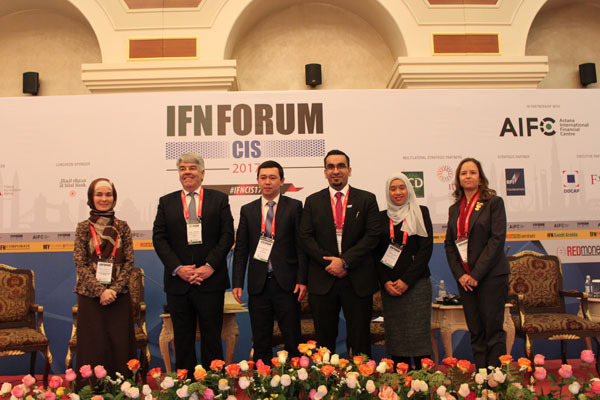 How can CIS’s SMEs benefit from Shariah-compliant capital raising products? 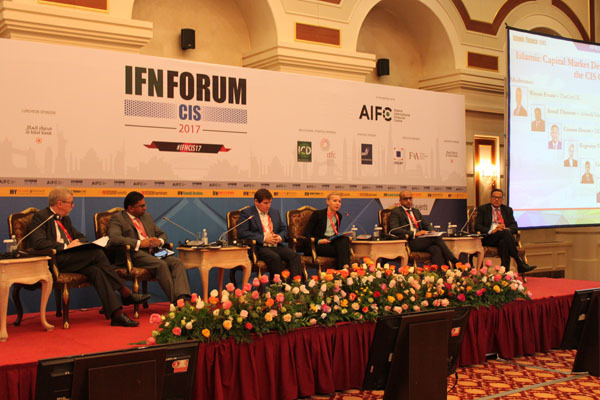 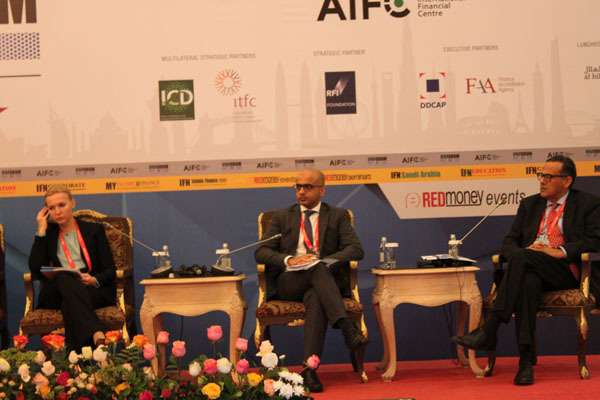 12:25 – 13:10 This session looks into various approaches taken by established Islamic financial markets in setting up capital markets framework and discusses best ways of going ahead in the regional context. 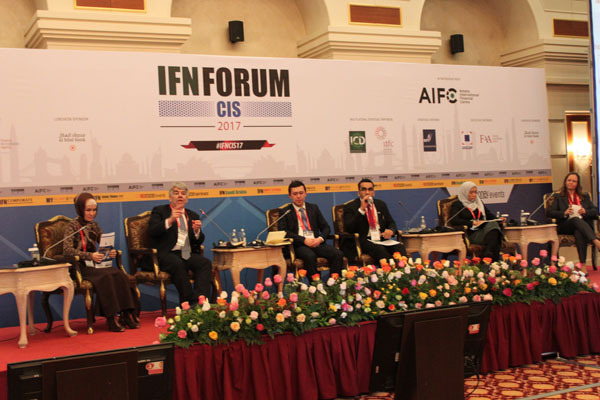 A dearth in human capital, and leadership in particular, is one of the biggest challenges emerging Islamic financial markets face. 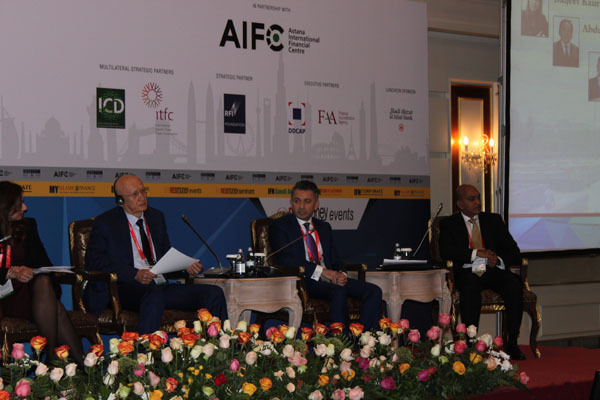 Developing a generation of Islamic bankers and intermediaries must therefore be embraced not only by academics but also industry leaders and financial regulators. 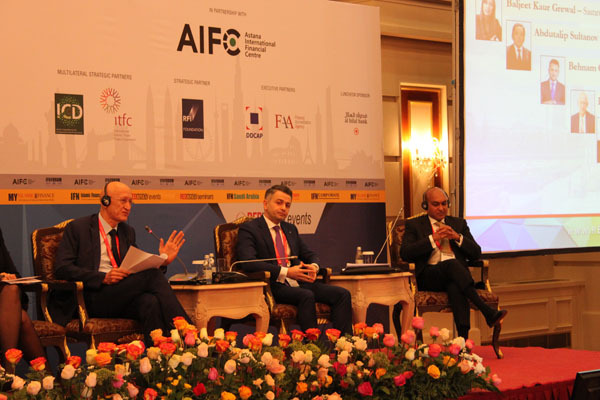 With Sukuk gaining popularity globally, the Sharia’a-compliant asset class offers new opportunities to government entities, financial institutions and corporates to raise funds to meet their liquidity requirements by broadening their investor base. 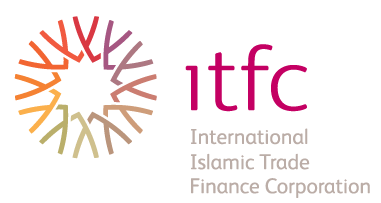 An industry that is growing rapidly, Islamic finance is expanding in jurisdictions globally with Sukuk being a key part of the expansion. 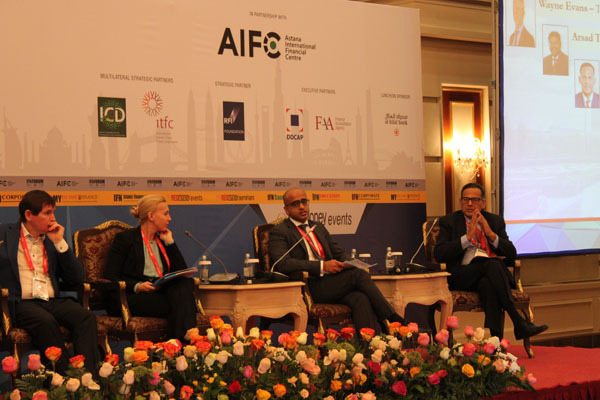 Whether asset-backed or asset-based, recent innovations have created templates of various Sukuk structures, providing issuers with a flexible route of structuring to meet their requirements. 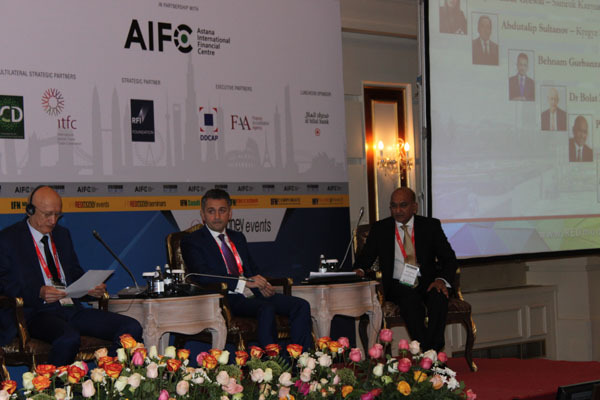 Emirates NBD, Norton Rose Fulbright and Nasdaq Dubai are hosting a workshop in partnership with Astana International Financial Centre to cover key features and aspects of Sukuk and the Sukuk market. 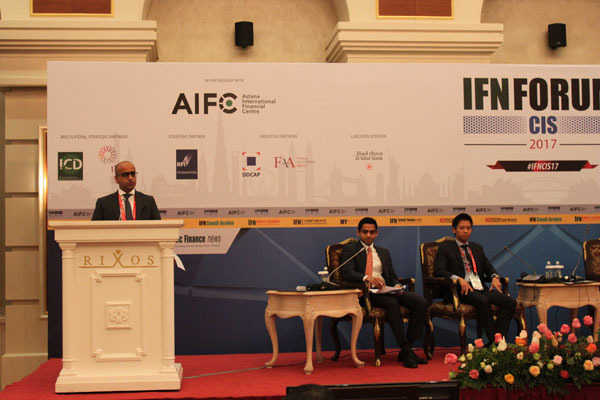 The session will provide an overview of how the Sukuk market has developed, explain some structures of Sukuk with case studies, and cover the process of issuing and listing Sukuk.